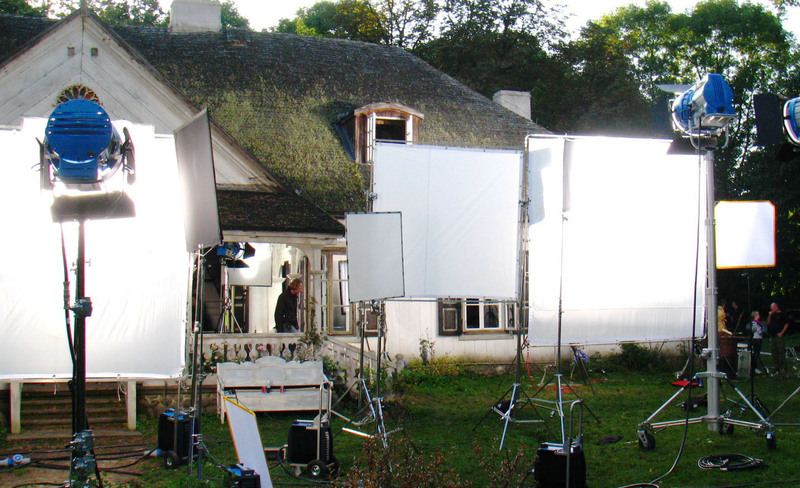 Development, In-house Productions and International Co-productions Department of Alvernia Studios is responsible for the development of own productions planned for international distribution and cooperation on co-productions executed by the studio. We are interested in the international projects in which we will be able to take full advantage of our potential. Alvernia Studios has at its disposal a team of professionals and all equipment needed even for the most demanding productions. Feature film, thriller, USA-Poland, dir. Nicholas Jarecki. 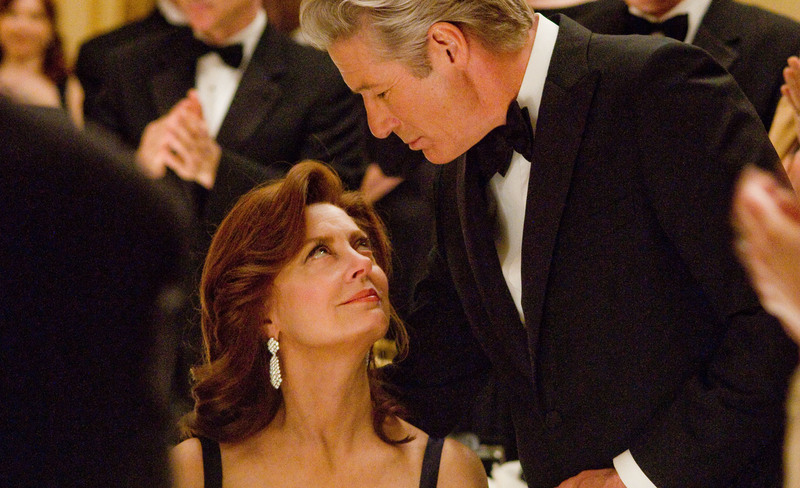 Starring: Susan Sarandon, Richard Gere, Tim Roth and Laetitia Casta. Alvernia Studios: music score recording, visual effects and post production. Starring: Sigourney Weaver, Alicia Silverstone, Krysten Ritter, Malcolm McDowell. feature film, comedy, Poland, dir. Fillip Bajon. Alvernia Studios: physical production, music score recording, visual effects and post production. The best Polish Box Office result in 2010.